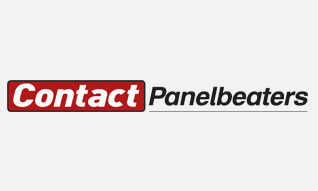 Contact Panelbeaters, previously known as Contact Autobody Repairs and Spraypainters, have been trading for 26 years. 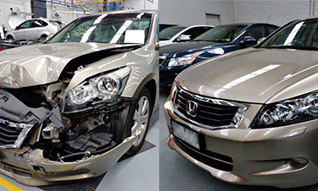 We specialize in auto body repairs and spraypainting. Our services include fleet management and panel beating solutions, ideal for car hire companies. Our highly skilled and experienced workshop technicians, superbly managed by Keith, are able to repair and restore a variety of vehicles. Had an accident? Why not contact us for a quote. We are listed with all major insurance companies and pride ourselves in providing excellent service and quality workmanship. We are now Ford approved! We are now Mazda approved! 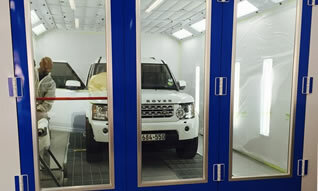 For car service and other related products please visit Bosch Service Centre. We are listed as services provider with all major insurance companies. Here are some of our industry partners.